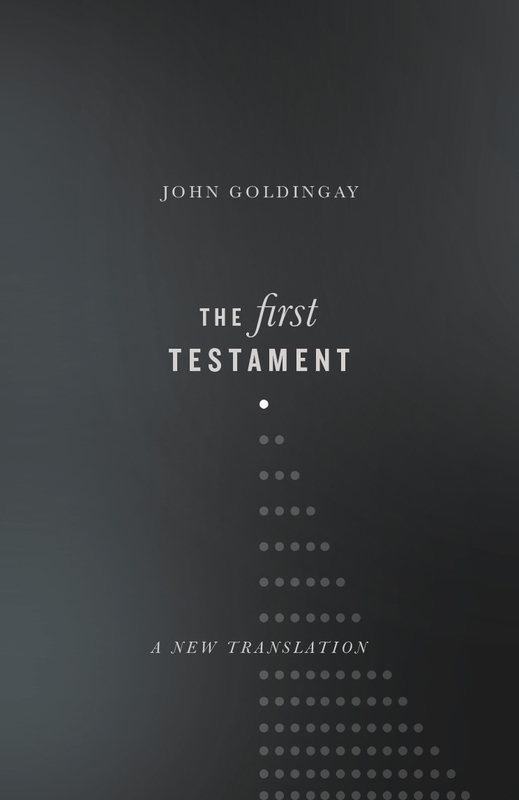 Goldingay's Old Testament Theology is not only a scholarly contribution to the ongoing quest of understanding the theological dimensions of the First Testament. Preachers and teachers will prize it as a smart, informed and engaging companion as they read and re-present the First Testament story to postmodern pilgrims on the way. This is Old Testament theology that preaches. 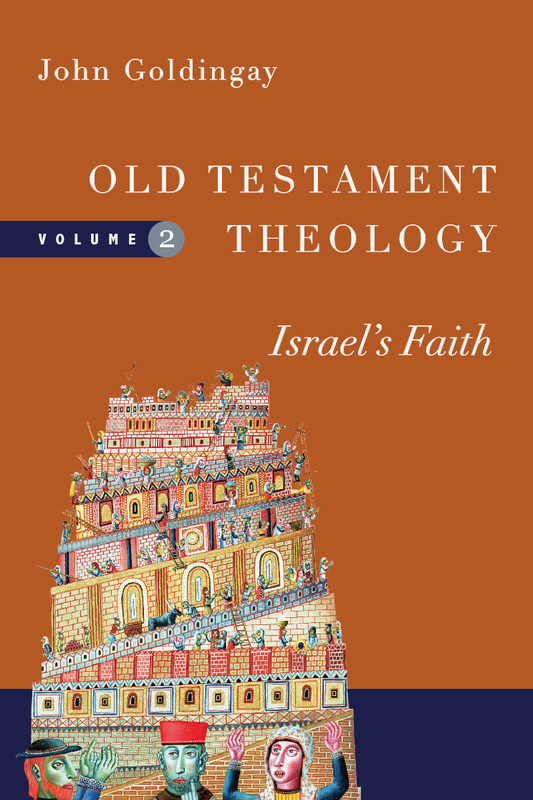 Volume two focuses on Israel's faith, or Old Testament theology as belief. It explores the person and nature of God, the nature of the world and humanity, the character of sin and the significance of Israel. 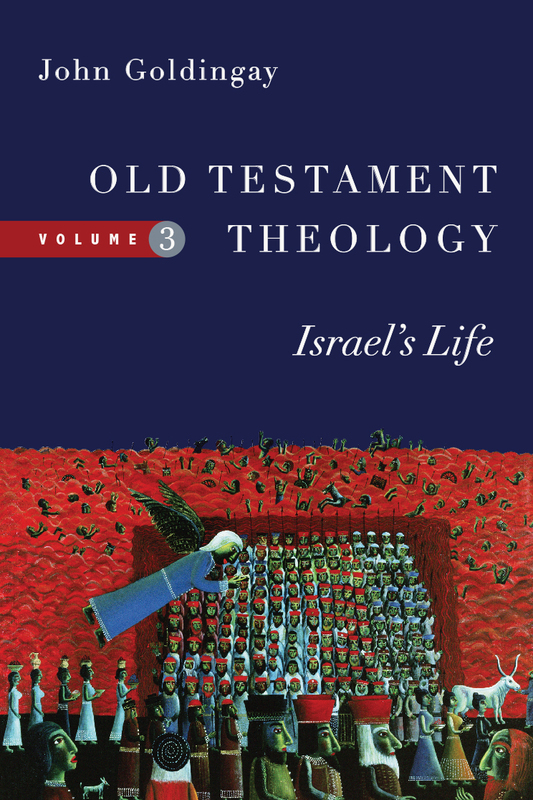 Volume three's focus is Israel's life, or Old Testament theology as ethos, exploring its worship, spirituality, ideals and vision for living. "Here at last is an OT theology that follows the whole of the biblical narrative and treats it all with theological seriousness. Goldingay conveys his prolific insights so readably that this will be a rich resource for all serious readers of Scripture." "Goldingay's Old Testament Theology boldly moves in new and welcome directions. Readers will appreciate his commitment to this Testament as a work with its own integrity, whose voice the modern world needs urgently to hear. Furthermore, his great exposition of its central themes hugs the biblical text in a way that will help us all, scholars, students and preachers alike, to capture his sense of excitement and delight in these ancient writings." 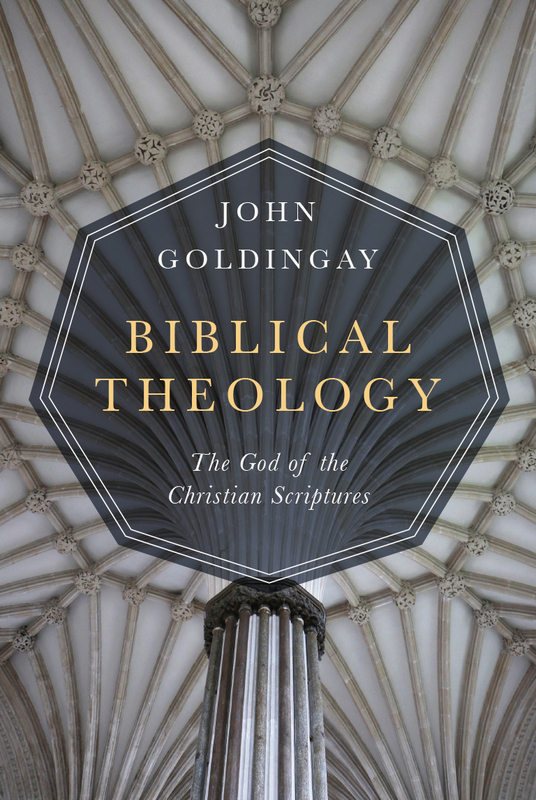 "Goldingay's extensive and penetrating work on the Old Testament, embracing most aspects of its interpretation, ensures that this three-volume Old Testament theology is a major publishing event. 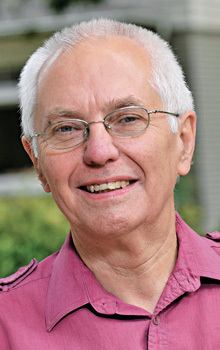 His presentation is based on a firm belief that the Old Testament has its own theological ideas which do not in themselves require validation by the New Testament, yet which are indispensable to its understanding. Refreshingly free from constraints imposed by the history of the discipline, he allows the Old Testament itself to set the agenda, weaving story and theology with persuasiveness. He is here, as always, insightful and contemporary, wearing massive learning lightly. It is a most significant addition to Old Testament interpretation." 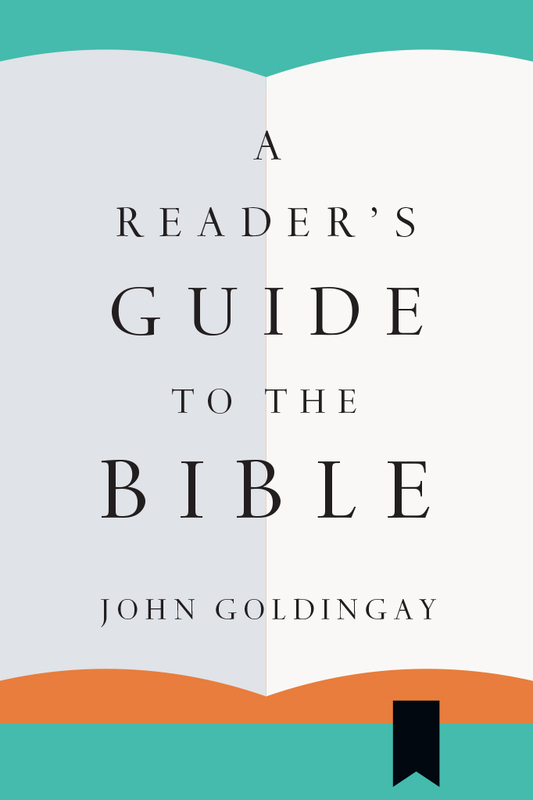 "In this volume, John Goldingay, as usual, presents himself as a knowledgeable, sensitive interpreter who pays close attention to the text and to the faith given through the text. The focus on narrative indicates the peculiar way in which biblical faith is mediated that is not excessively tamed by the usual categories of doctrine, piety or morality. 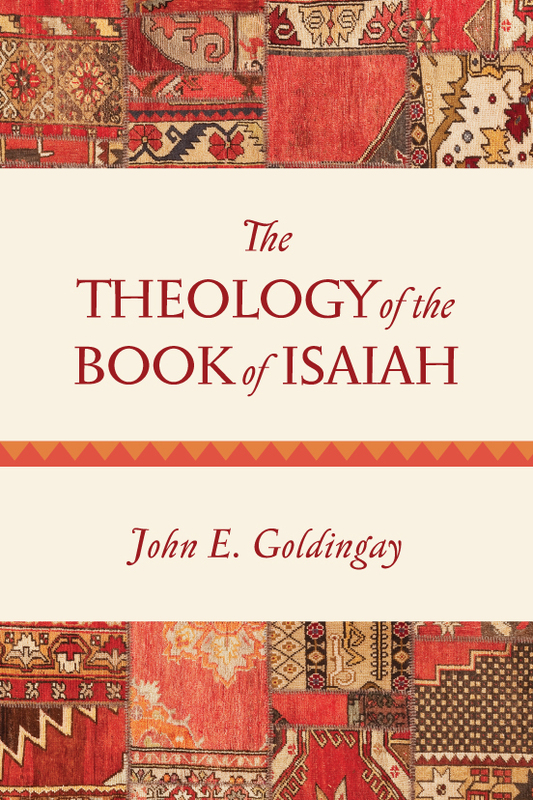 The title of volume one, Israel's Gospel, exhibits Goldingay's acute theological passion, one that warrants close, sustained attention." "One of our preeminent biblical theologians has given us a comprehensive way into the Old Testament. Focused on the story, this volume takes one deep inside the texts that tell the story to learn what matters about both story and texts. The particular illumines the larger picture, and the whole provides a context for seeing what matters in the individual texts. 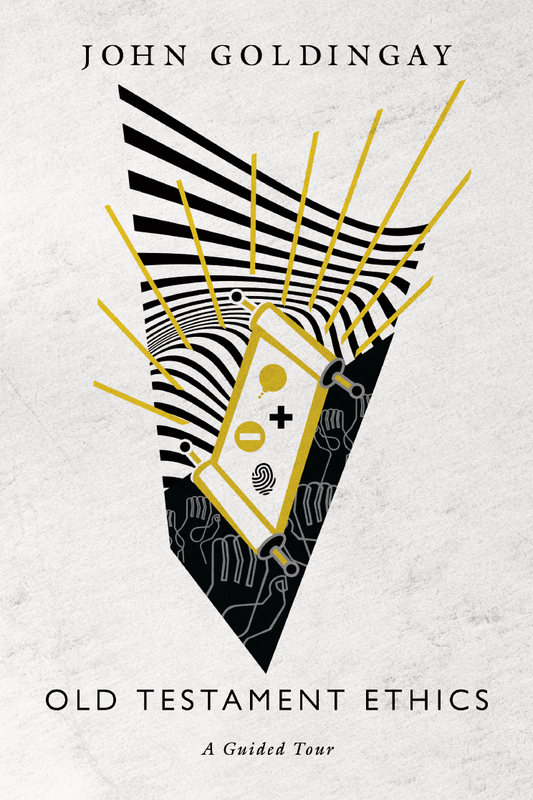 What seems at first glance to be very familiar is seen with fresh new insight. From pastor to theologian, all will learn from Goldingay's masterful interpretation of the Old Testament." 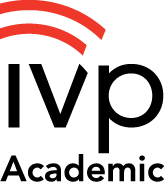 "This book is immensely valuable. Reading it is like sitting at the feet of a mature, experienced and wise Old Testament scholar and getting a personal tour of the theological significance of the entire narrative of the Old Testament. 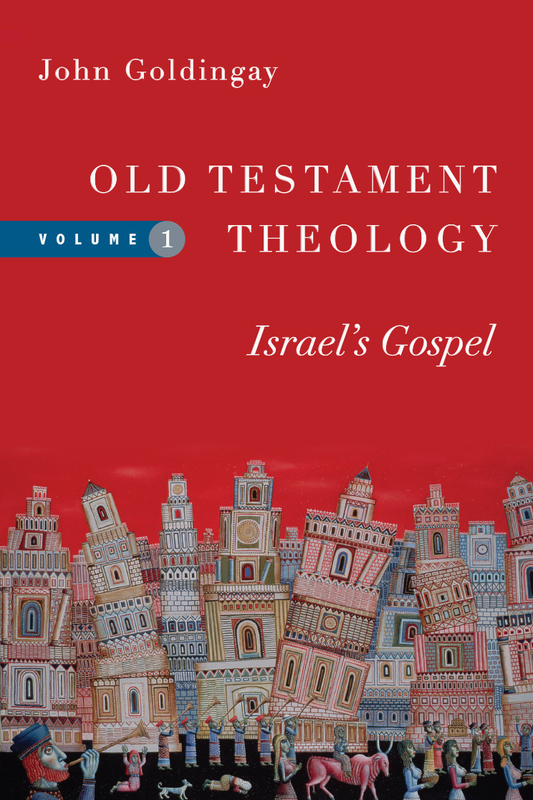 It is written in a way that is accessible to students wanting an introduction, but there is plenty here for the further education of even senior Old Testament theologians." "Abundant and rich material for Christian preaching." 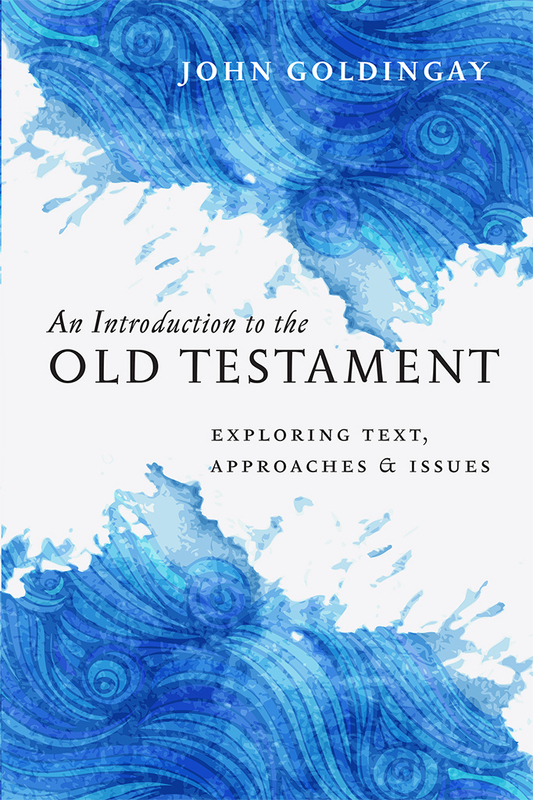 "Goldingay has produced a scintillating exposition of Old Testament narrative, describing its rich 'particularities' (p. 37) and offering a wealth of critical suggestions for its theological appropriation. His treatment takes account of recent scholarship, exhibits a keen awareness of methodological debates and is written in a highly readable, even genial style. 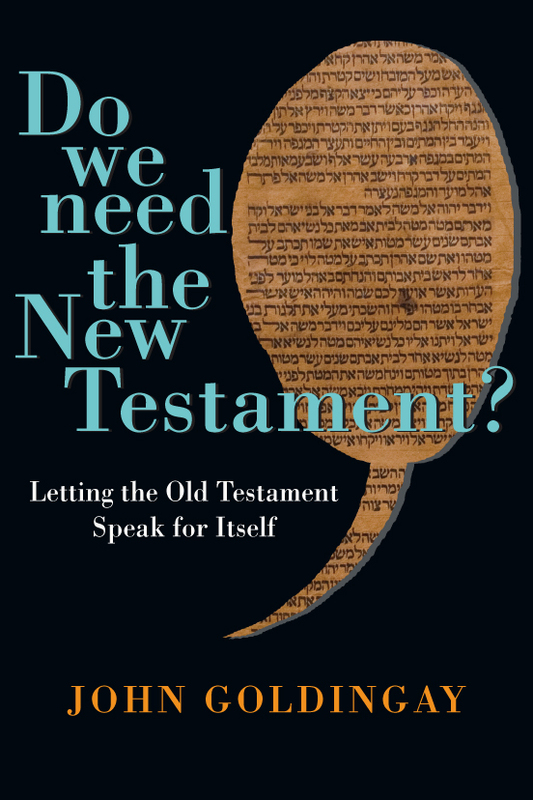 For theologians, pastors, students--anyone wanting to think through the Old Testament theologically (again) with an expert guide--his book is a must-read." 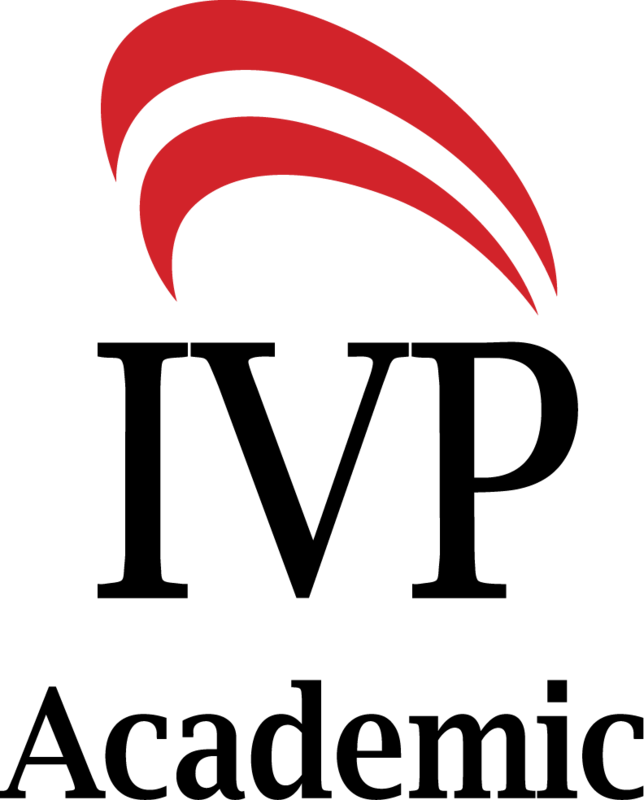 "Goldingay helps us all learn more about the Old Testament to the end that we more faithfully proclaim the Gospel of Jesus."